Fed up with her her lazy, unruly neighbor, Mary Pritchard sprints across the street, determined to give Darryl a piece of her mind. She arrives to find he's been shot, the bullet piercing the center of his forehead. He's been executed, and that's not all. A mysterious woman is sprawled out on the floor in Darryl's hallway. She's dead too. Who is the woman? Why is she there? And why have they both been murdered? If you enjoy the twists and turns of a good suspense story, the Deadly Sins series will thrill you. 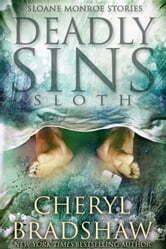 The Deadly Sins stories series a part of Cheryl Bradshaw's New York Times bestselling mystery series. "Kept my attention the entire time." 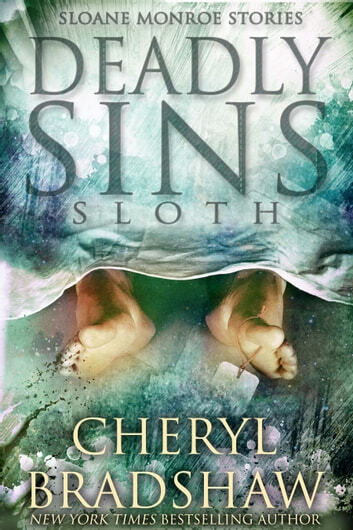 I enjoyed the first Chery Bradshaw book, didnt realise this was a short (and I mean very short) story. Not much of a plot. Very dissappointing. Runs fast. Love the Sloane Monroe series, but not sure if I will read more of the short in betweens.